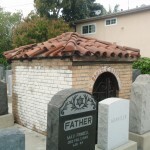 Notes: The Agudath Achim Cemetery is not located near any of the Jewish neighborhoods in Los Angeles and does not have an on grounds caretaker. Access is 24-hours via the front gate. Combination: 7613 then push latch in. 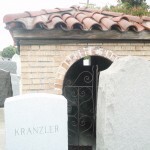 Directions to Kever: The Agudath Achim Cemetery is not located near any of the Jewish neighborhoods in Los Angeles and does not have an on grounds caretaker. Access is 24-hours via the front gate. Combination: 7613 then push latch in. 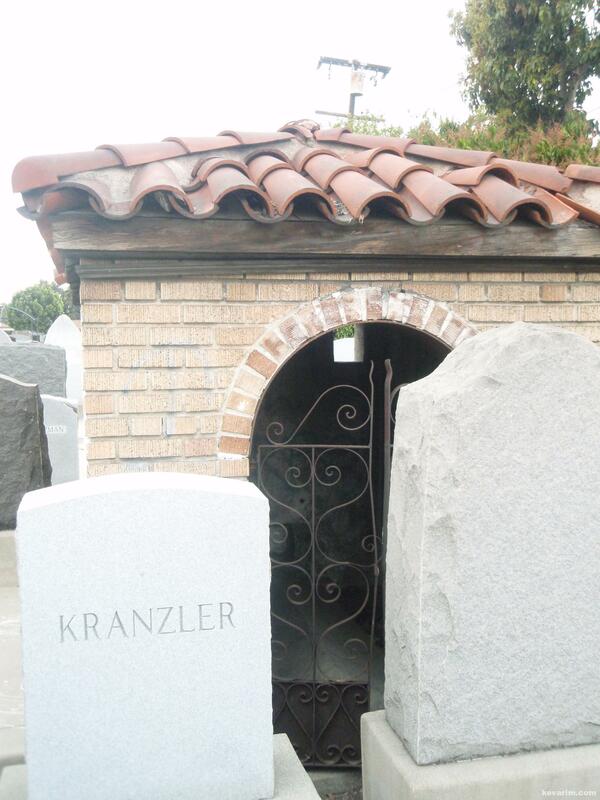 Location: North side, Ohel. 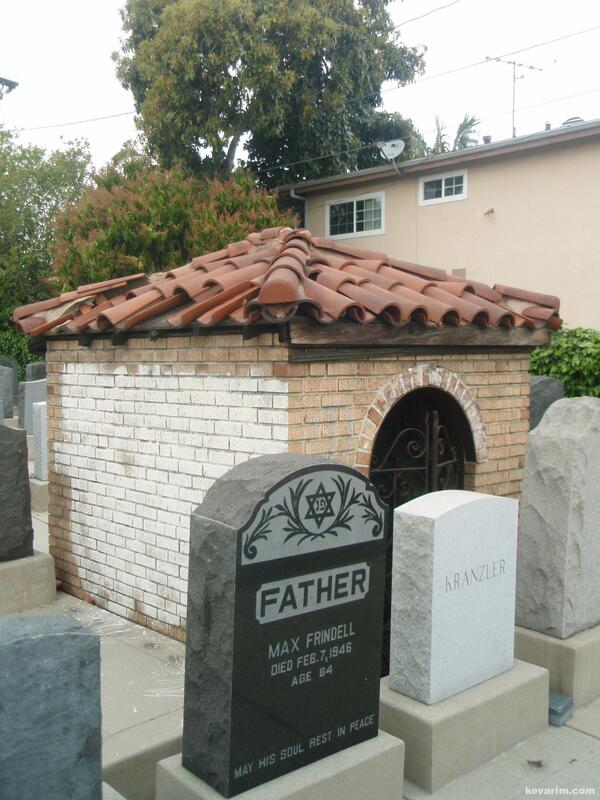 There are no markings on the tombstone other than “Rabbi Berman”, it is therefore assumed that this in the same Rabbi Berman listed in the 1925 Agudath Harabonim roster as Rav Moshe b. Shraga Feivel Berman. 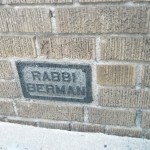 There is small plaque on the back wall at the foot of the ohel which reads “Rabbi Berman”. 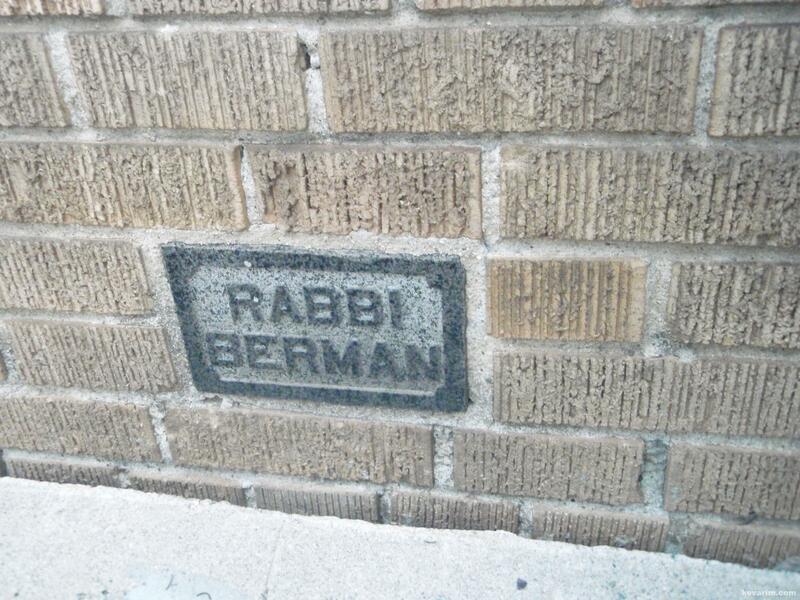 Rabbi Moshe Berman was my father’s uncle. I think there is a picture of him in one of the old Antipolia (Antopol) Yizkor books. 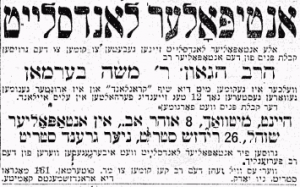 When was congregation Agudath Achim dissolved? 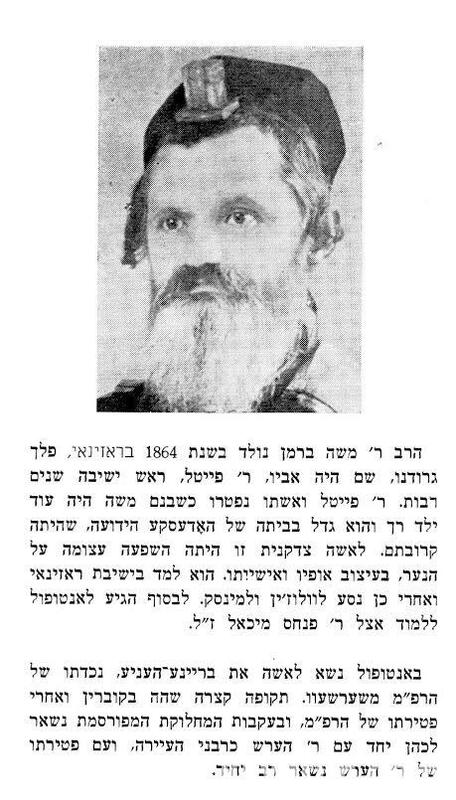 Rabbi Moshe Berman was my great-grandfather. 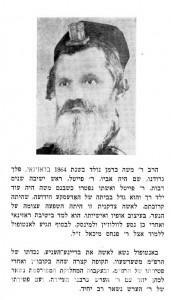 I have postcards dated 1912-1914 written in Yiddish from Mr. P. Berman (my grandfather) to Dr. P. Berman. I’m wondering if there’s anyone who is able to translate them into English. S. Berman, did you try google translate?